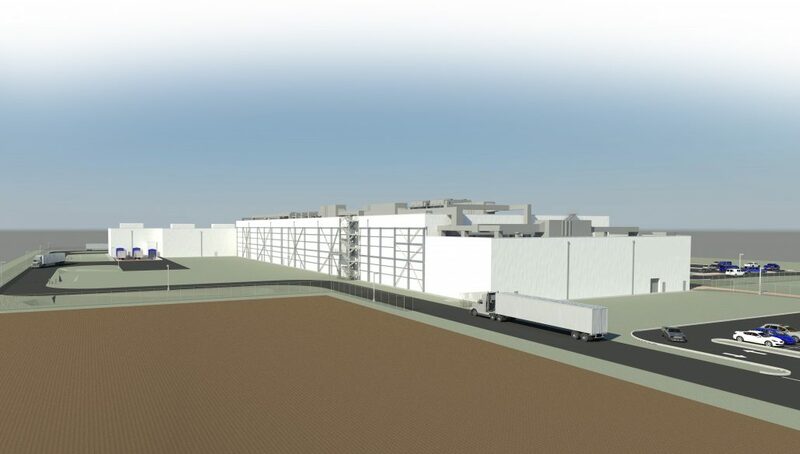 In 2016 CEITM was selected as part of the design team for a new, state of the art, greenfield potato processing plant. The total project budget was $250MM and included a 250,000 sq.ft. processing building, 43,000 sq.ft. receiving building and a wastewater facility. CEITM provided preliminary and final design for the process support systems starting with P&ID’s to define details and scope definition. AutoCAD Smart P&ID was used for a database of equipment and piping information issued to contractors for procurement. In total, CEITM designed 11.3 miles of piping systems for steam, condensate, natural gas, compressed air, water and glycol. The P&ID’s were the basis for equipment and piping design which were done in 3D and coordinated with the site and building design through shared models with a multidisciplinary design team for process, architectural, structural and civil details. Weekly design meetings were held over WebEx to review progress and challenges via virtual walkthrough in Navisworks. The 3D design was then “flattened” for dimensioned construction drawings with notes and specifications for installation contractors who utilized these drawings and the 3D model for direction. Through innovative design, CEITM was able to provide this client with over $500,000 in capital cost savings and $500,000/year in operational natural gas savings.